The Impactiviti business model is simple, and uniquely designed to help you find the best training solutions (and providers). We seek to bring expertise, creativity, and guidance as you make successful decisions on your training. Step 1: We discuss together what your current and upcoming needs are. I bring a blank sheet of paper and a lot of industry knowledge, and we brainstorm. We blueprint your needs and possible solutions. This process is actually quite enjoyable, and can lead to some very creative ideas. 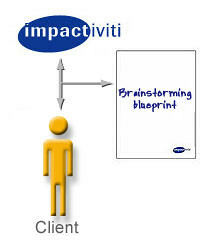 Step 3: Impactiviti, the client, and the vendor/supplier(s) agree on a proposed solution and budget, and move forward with the project, with much greater efficiency due to an intelligent design and sourcing process. 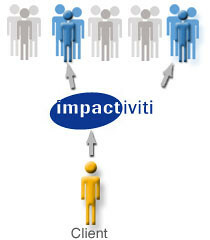 For training recommendations, Impactiviti is your Go-To Expert. “Steve provides quite a service. There are so many training solution options out there that most times it is a chore to sift through it all to find the right fit. I sat across from Steve at our initial brainstorming conversation and benefited tremendously from his insights and expertise. 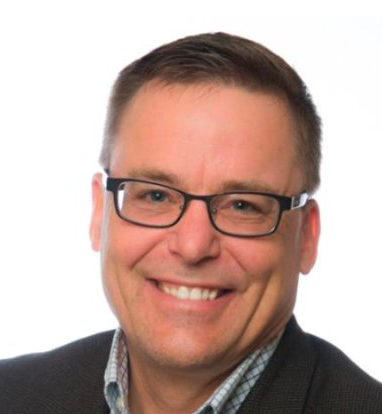 He was able to help me map out some possible training solutions, and connect me with just the right service provider for my needs.” Tom Donlon, Manager, Sales Training and Development, Intendis, Inc.
What’s the catch? None. 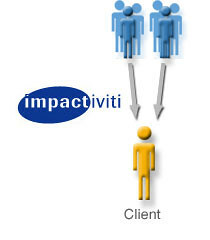 Since Impactiviti works on a referral fee basis with its Preferred Partners, the service of basic needs definition and supplier recommendation is free of charge to the client (Impactiviti also provides more traditional consulting services on a fee basis for larger-scale engagements). Give us a call and let’s start brainstorming!